← ConGRADulations, Staples Class of 2018! 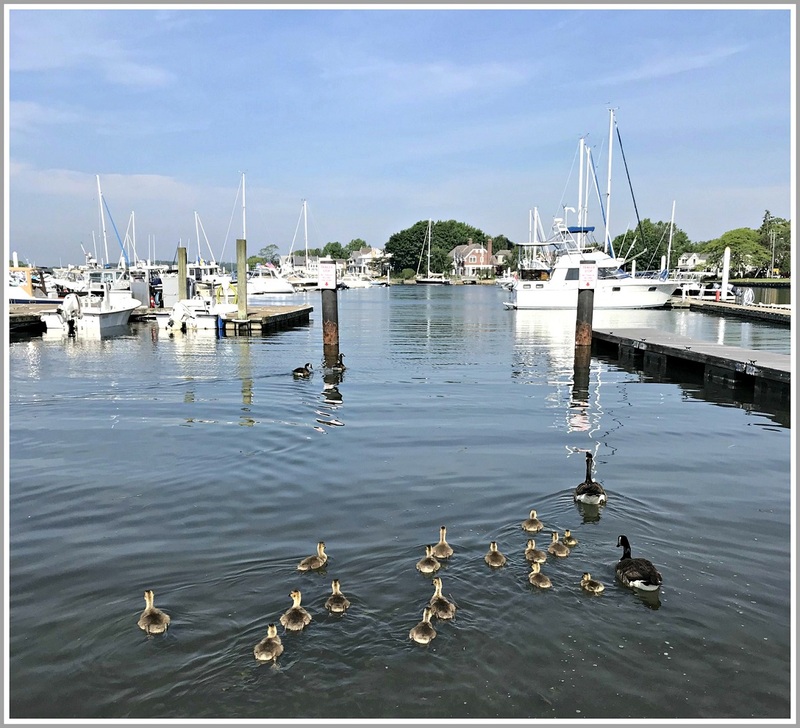 This entry was posted in Beach, Environment, Pic of the Day and tagged Ned Dimes Marina. Bookmark the permalink. Wow, that’s a good hatch!